Are you ready to face this football competition to get your team to victory? Have fun taking penalties non-stop to make dozens of goals before time runs out. As you advance in the challenge, it will be necessary to reach the green target that is in constant motion. 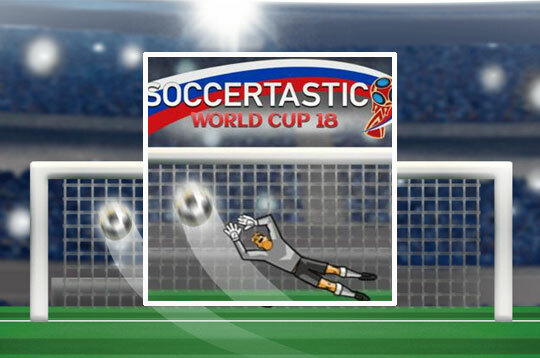 - Play Soccertastic World Cup 18 Free and Enjoy!